For its first talk in 2017, Barsati invites Jigyasa Labroo, the founder of Artists for Social Change India, to talk about her project ‘Slam Out Loud’ that uses spoken word poetry as an art form with children from underserved communities. The project has impacted more than 3000 children across 9 states in India and has also been recognized among the 40 projects selected worldwide by Global Innovation Mexico for Innovation in Education. Artists for Social Change is an initiative that uses the arts and the power of community in order to inculcate leadership, expression and mindfulness in individuals. Their vision is of a society where every individual is able to claim their voice and accept the voice of others. Through their fellowships, volunteer artists are placed in low income communities where they work with children and young people through workshops and events to create a collective of powerful voices. Jigyasa Labroo is the founder of Arts for Social Change India, which she set up during her fellowship with Teach for India. Currently, she is a consultant with Teach for India and University Grants Commission, as well as an Action Learning Facilitator at the School for Social Entrepreneurs India. 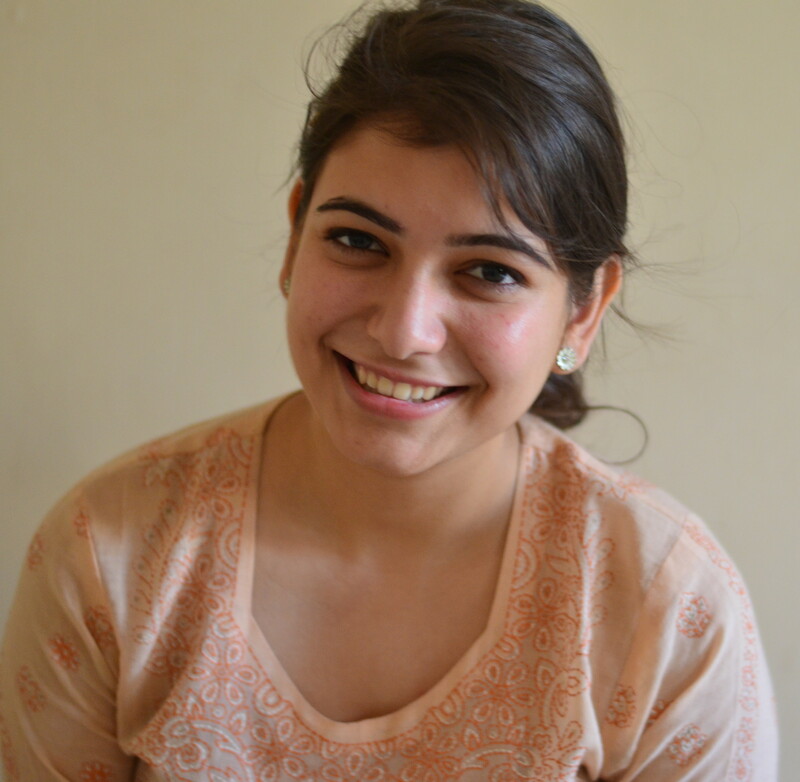 Jigyasa has received the Gold International Award for Young People in 2014, and enjoys reading, travelling and performing live music gigs around Delhi.